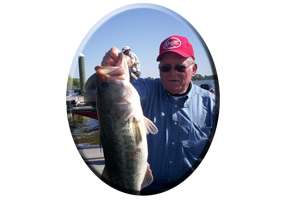 South Alabama, featuring Demopolis Lake is blessed with a winding river that has hundreds of hiding spots for the bass to reside in. 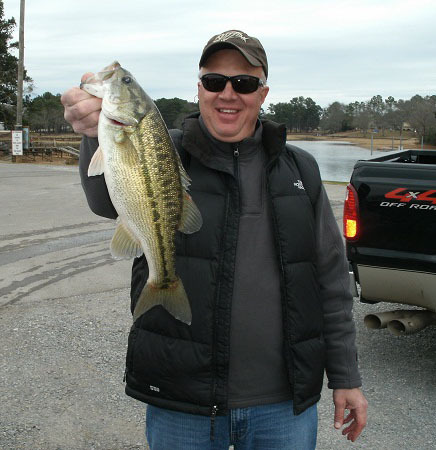 Backwater sloughs and feeder creeks hold bass year round on The Warrior River in Demopolis. In December, January and February the mid-to-back ends of these backwaters that have an abundance of baitfish, will hold bass that can drop back to the deeper water when not feeding. In some of these cuts and pockets the creek mouths can be silted in as you enter from the main river-giving a false impression of some very shallow water. But after a little investigating you will discover many of these backwater sloughs have depths of 5-10 feet deep. 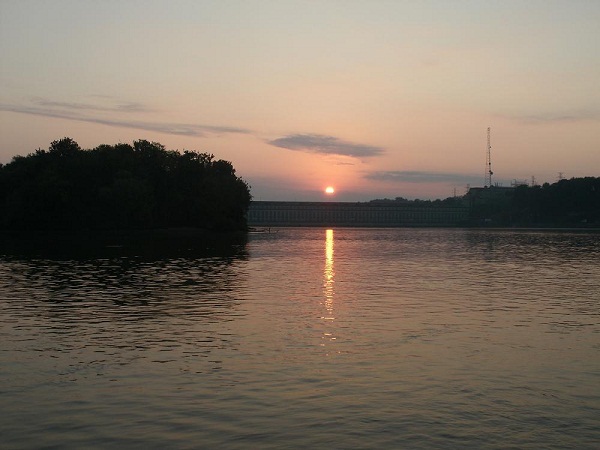 These backwaters can heat up tremendously, during winter warming trends. According to the suns direction, some of these hidden pockets can receive more water-warming sunlight than others. 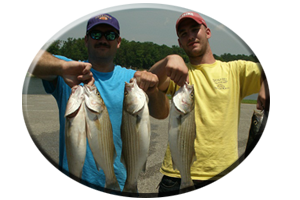 These areas attract baitfish and bass that become more active with rising water temperatures. When winter rains swell the river these backwaters can have much clearer water. 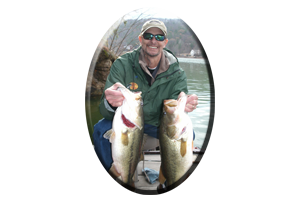 Some have no feeders or streams in the backs to muddy the water and can be the clearest water around for bass to migrate to out of the main river. In addition to all these attractions all have weeds, blown-down trees, stumps, brush and thick cover for bass to hide in as they await unsuspecting passer-bys. 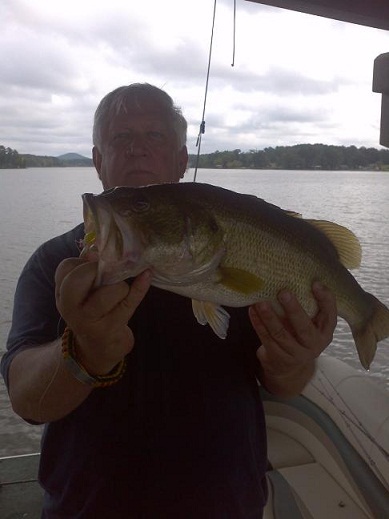 Shallow to mid diving crankbaits, jerkbaits, spinnerbaits, jig & pig combos, and even topwaters, are just a few of the lures needed to take these bass usually in less than 10 feet of water. When conditions change and cold fronts move in, the mouths of these backwater refuges, are holding stations for transition bass. 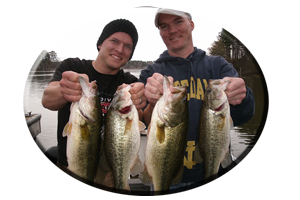 Jigging spoons, fishing with deep diving crankbaits, suspending jerkbaits, Carolina-rigged plastics, Texas-rigged worms and lizards, tube baits, jig combos, creature baits and finesse lures all work while targeting depths of 5-25 feet. 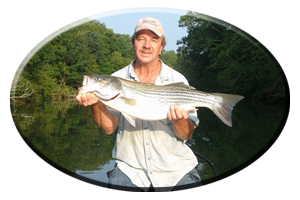 * Or you can call always call on Reeds Guide Service (205) 663-1504 for fishing Demopolis lake or any Alabama lake, year round!